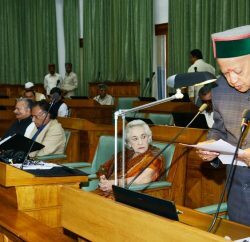 To check violations in real estate, the Himachal Pradesh assembly today passed a bill to amend the Himachal Pradesh Town and Country Planning Act of 1977. 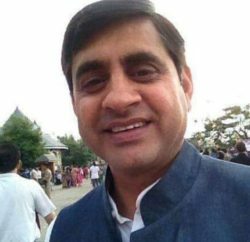 Urban Development Minister Sudhir Sharma said the proposed amendments would empower special area development authorities to levy certain charges on the lines of the local civic bodies on the builders. 1. SADAs are proposed to be empowered to levy certain charges so as to make them self sustainable in providing services to the residents. At present SADAs collect funds by granting planning permissions only. Bill is proposing that SADAs can levy more taxes in analogy to MCs outside MC areas so that they are able to provide funds for the developmental activities. Rules to collect the fee shall be made in such a manner that low income group people do not face any hardship. 2. To discourage unauthorized construction of colonies by promoters or builders or any other persons by making suitable penal provisions. 3. Giving powers to I&PH and HPSEB to disconnect service connections wherever deviations in constructions or any unauthorized construction is brought in notice so as to deter unauthorised constructions in future. 4. ULBs, SADAs and HIMUDA are not required to register as promoters whenever they develop colonies. 5. Developers developing any project of public interest or public utility which is to be transferred to the Govt. after certain period of time, need not to be registered as promoters. 6. At present in any area where more than 8 rooms for School or Hospital or Shops for self use are being constructed out of notified planning areas are becoming deemed planning areas, as a result people have to seek planning permissions in such cases even if their areas are not a planning areas. We are proposing to amend the act so that such people need not to take any planning permission. 7. Promoters due to financial problems or any other adverse circumstances shall be able to transfer their projects to prospective buyers after getting necessary permission and completion of codal formalities. 8. Wherever there is change in orientation or layout of building plans within the prescribed regulations during construction, builders can revise their drawings after getting consent from prospective buyers, if any, and necessary permission from Director. 9. Plotted and flatted developments included in the definition of colony. At present only plotted development is included in the definition of colony. 10. All action under TCP Act shall be appealable and the appeals will be decided within six months. At present only rejection of planning permission cases is appealable and there is no time limit to decide the appeal. 11. 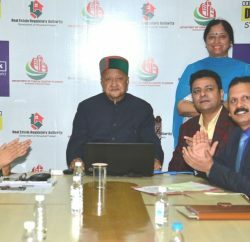 Minimum 15% reservation to bonafide Himachalis in all projects proposed. At present there is provision of only 8.33% reservation to bonafide Himachalis. 12. All colonizers developing colonies over 5000 Sq. Mts. area are proposed to reserve minimum 10% houses or plots to EWS and LIGH families. 13. Promoters constructing colonies in area of 30,000 Sq. Mtrs. or above shall mandatory reserve 10 % houses or plots for LIGH and EWS. 14. Small promoters constructing colonies comprising of area between 5,000 and 30,000 Sq. Mtrs. shall have the option of paying shelter fee in lieu of reservation to EWS and LIGH. 15. 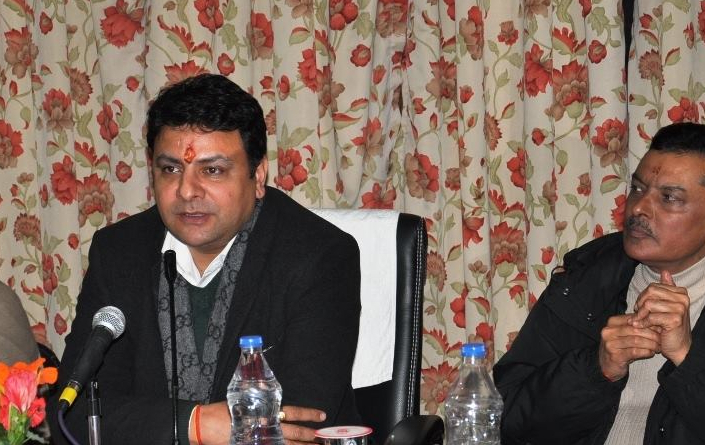 Promoters constructing luxurious Villas/cottages or apartments shall have option of paying shelter fee in lieu of reservation to bonafide Himachalis. 16. Shelter fee shall be used to provide affordable housing to EWS and LIGH people anywhere in State.